As of December 2(15) 2016, Archbishop Peter has appointed Priest Gabriel Monforte as Rector of Holy Transfiguration Orthodox Church. Fr. Gabriel, Matushka Laura (Kassiana), and their daughter Lydia, live in Indianapolis, Indiana. Fr. 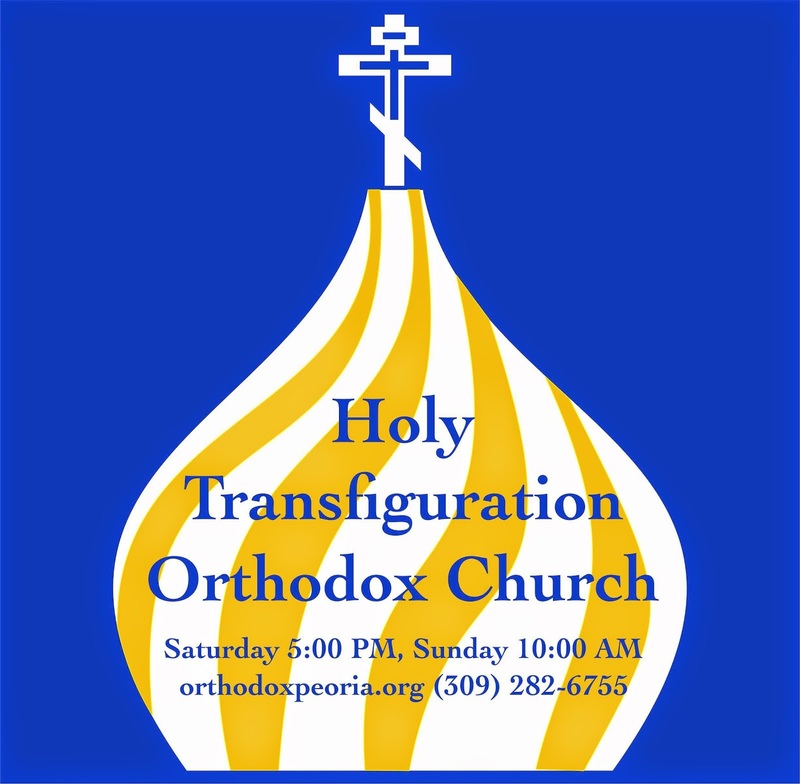 Gabriel is a graduate of St. Tikhon's Theological Seminary and has already served in Peoria several times in 2016. We are grateful to God and look forward to Fr. Gabriel's leadership in Peoria. Two men each brought their own righteousness to God’s temple and presented them to God—the publican and the Pharisee. The Pharisee presented his righteousness: he strictly fulfilled everything prescribed in the law of Moses—not just fulfilled, but fulfilled it devoutly, to the last detail. And in this he sees the meaning of his life. He studies the law. He disdains everything that is not in accordance with this law. And this is truly his own suffered and soul-saving—or so he thinks—righteousness. But in the Church we call this righteousness the righteousness of the Pharisee—prideful, and false. It is a mortally dangerous righteousness. It seeks and very successfully finds strength in self-aggrandizement, and the continual humiliation of others. And this strength really is quite remarkable. But the God of Truth and Love loathingly rejected this deceitful and cruel spirit: Ye serpents, ye generation of vipers, how can ye escape the damnation of hell? (Mt. 23:33). There are no more wrathful words in the Gospel uttered by the Creator to His creation. Only the “righteous” Pharisees earned them. The publican also brought his own righteousness to God. This righteousness consisted in words that, like those of the Pharisee’s, expressed the spirit and state of the man’s soul. But these words became the deepest and most beloved prayer of all disciples of the Lord Jesus Christ. We repeat them every day: “God, be merciful to me, a sinner!” This sincere and bitter, wise and saving truth about himself became the publican’s sacred offering to God. What righteousness do we bear in our own souls? What righteousness do we not in words but in realty offer from our hearts to God, Who knows the most hidden things about us? The Holy Church from year to year calls us to learn from the publican’s example. Today we have also run across two kinds of righteousness that people bring to church with respect to one and the same recent matter. Ten days ago an event occurred that has stunned and troubled millions of people: His Holiness Patriarch Kirill met with the Pope of Rome. 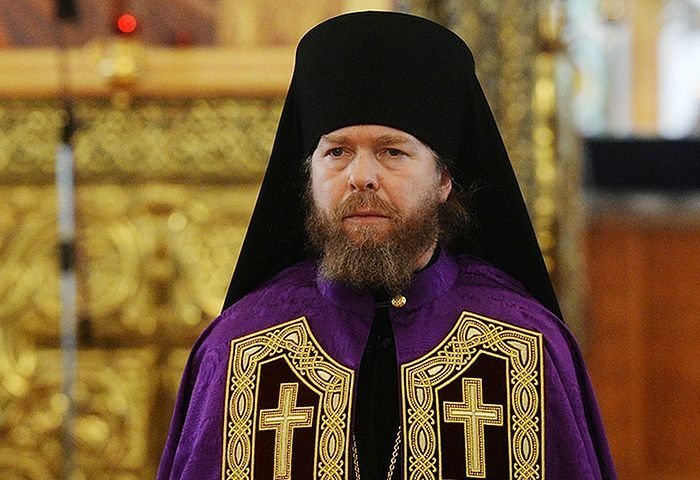 However, this event also caused a large number of Orthodox people serious confusion—let’s call a spade a spade. We priests know this from confessions and questions that have been asked us at meetings and in letters to the website, Pravoslavie.ru. What is there to do? This is nothing other than a test—a test of the sobriety of our faith, our faith in the Church, holy Orthodoxy, and the Gospels of Christ. Today, brothers and sisters, we have to talk about this. We are not going to talk about what Catholicism is—that is a scholastic subject. Each of us can take a look at the catechesis, study the many writings, including patristic writings, that talk about the deviations and heresies present in the Catholic faith. The holy fathers definitely consider Catholicism erroneous and heretical. “Papism is what the heresy that has possessed the West is called, and from it as branches from a tree have come the various Protestant teachings,” St. Ignatius (Brianchaninov) points out. 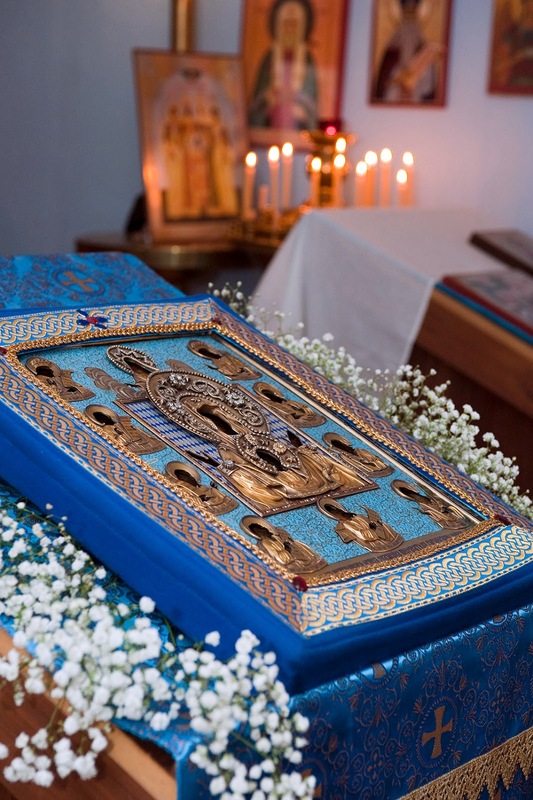 “The Pope changed many dogmas, corrupted all the sacraments, weakened the rules of ecclesiastical leadership and correction of morals, and everything from there went not according to God’s intention—worse and worse…” writes St. Theophan the Recluse. Other holy fathers are in agreement with them. But at this we must also recognize as essentially important for all our patristic tradition: The falling away of the Western Church in 1054 was one of the most terrible tragedies in the history of Christianity. This is our catastrophe and woe. And therefore the desire for unity, the prayer for it (That they all may be one [Jn. 17:21]), commanded by the Lord Jesus Christ Himself, is perfectly natural for Orthodox Christians.